The Hario v60 server has a well-built handle and a plastic lid for comfort. 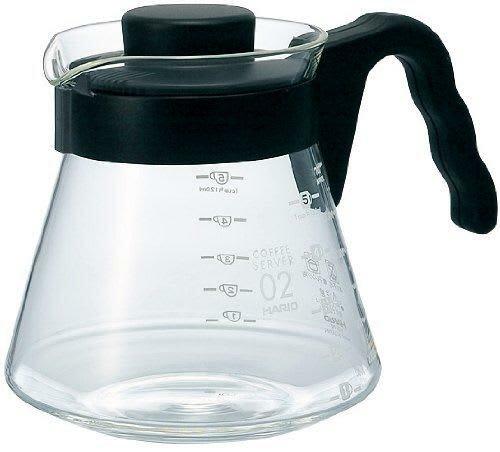 The carafe can be used with or without the lid. The plastic handles allows you to securely serve hot beverages with ease.